This is the second in a series of podcasts we’re running from an interview with Dawkins. Last time, he talked about Watson and Crick. Now, Dawkins looks at Alan Turing, one of the fathers of the modern computer. 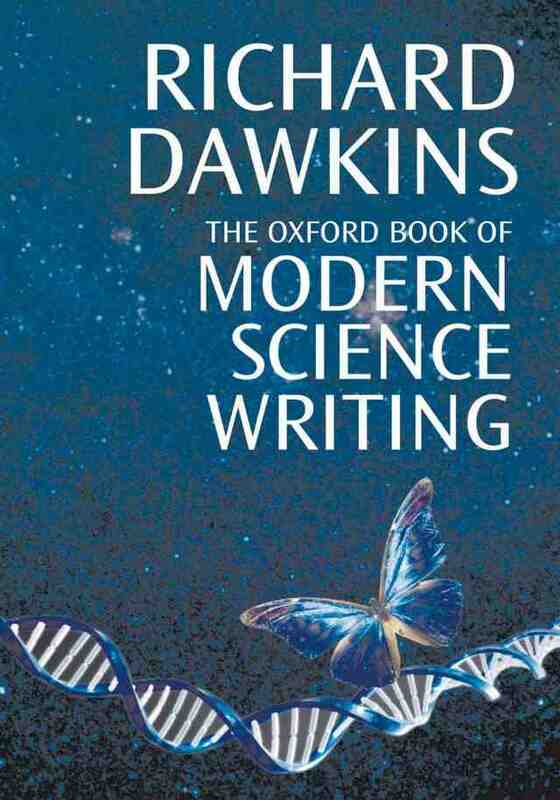 Dawkins has included a selection from Turing’s Computing Machinery and Intelligence in his book. [audio:alanturing.mp3] Transcript after the jump. RICHARD DAWKINS: Yes. Alan Turing. Well, one of the fathers of the modern computer. So Turing was, I suppose, the nearest British approach to the father of the modern computer, apart from [Charles] Babbage in the 19th Century. Turing was the leading code-breaker in the Second World War at the Bletchley Park code-breaking establishment, which was phenomenally successful in breaking German codes. The famous Enigma code that the Germans used—the Germans never realized that their Enigma code had been broken. And the result of breaking the Enigma code was that Allied British and American generals would sometimes get German orders more or less at the same time as German generals were getting them. So it was a most extraordinarily valuable contribution to the Allied war effort. However, Turing committed suicide after the war because he was arrested for homosexual activity, and in those days in Britain, homosexual behavior was illegal. And Turing, who should have been given a medal and a knighthood, feted as the savior of his nation, was instead arrested for homosexuality and was given a choice between a two year prison sentence or being given a course of hormone injections which would have had some kind of feminizing effect and would have made him grow breasts. He chose instead to eat an apple that he’d injected with cyanide. One of the most tragic stories in British science. He was a great mathematician, a brilliant mathematician, a brilliant philosopher, and one of his contributions was the Turing Machine. Another one was the Turing Test, the hypothetical test for whether a computer could think; the so-called Turing Test, where you have a human in one room and an entity, which might be a computer and might be another human in another room, communicating by teleprinter. And the task of the real human, the subject, is to discover whether what he’s talking to is a computer or another human. The Turing Test, if the computer passes the Turing Test, what it means is that a human can’t tell the difference between the computer and another human. And the Turing Test you very often find mentioned in philosophical works about the nature of consciousness and machine intelligence. DEVINS: It’s quite interesting to be able to read something by him, rather than just about him too. DAWKINS: Yes. He was a real eccentric, a very, very strange man, and as I say, his downfall and his death is one of the most tragic and actually wicked stories that I know. In 1944/45 I worked in the same hut at Hanslope Park as Alan Turing. The Prof. He was not a strange strange man. I had the pleasure of being present when we told him of the possibility of a wide band aerial introducing noise. And asked for his help. I was also present at a leaving party for Alan Turing. He welcomed every one. I think you should try to contact any one who is still alive who knew him. At least it would prove or disprove my observations.